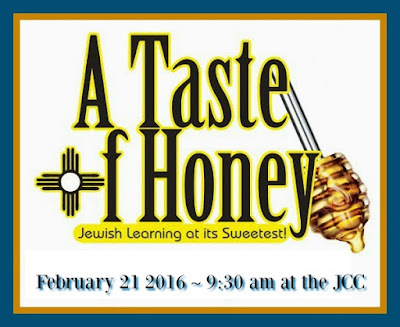 Back For A 13th Great Year: A Taste of Honey, the Jewish community’s annual, stimulating, educational event - offering an opportunity to savor Jewish life at its best - is scheduled to take place at the Albuquerque JCC on Sunday, February 21st. 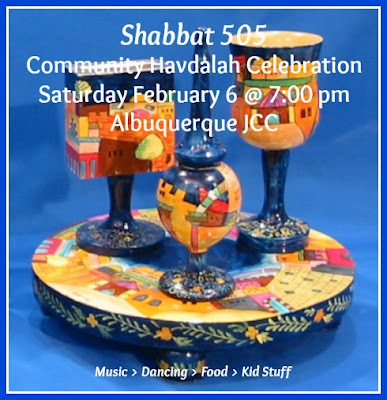 ATOH brings together all of the New Mexico community to explore our understanding of Judaism and the Jewish experience. This year, the event is organized around five topical areas - culture, history, music, spirit/soul, and international intrigue. ATOH 2016 welcomes several new presenters and welcomes back favorite presenters, returning with new topics. A total of ten carefully curated classes are offered; each will last 75 minutes (instead of only 60). Yiddish stories and sayings will be celebrated by everyone who has ever been touched by Yiddishkeit and mameh loshen, the Yiddish language. The story of our ancestors bringing their language and culture to America - the institutions they built and the hardships they endured - will provide a context for Yiddish sayings and expressions that have endured for generations. No Yiddish knowledge is required. This is an experiential workshop, encouraging participants to try a different approach to traditional prayer. Rabbi Min will introduce background material explaining how to approach a traditional prayer through the lens of Kabbalah. Participants will then have an opportunity to explore that approach. She will lead participants through the short prayer of the Shma and/or the Shechiyanu. The class will analyze the initial experience, then delve deeper. These familiar prayers will be understood and experienced in a new, possibly transformative, way. Jewish music sounds different in different parts of the world. What elements make Jewish music sound Jewish? 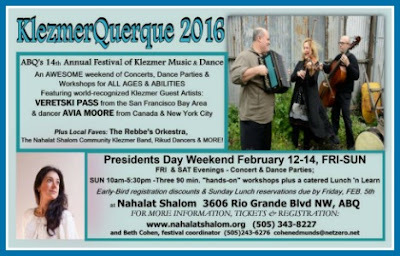 This class offers an ear-opening experience, especially for those who think all Jewish music sounds like Fiddler on the Roof and My Yiddishe Momme. Kehillat Beijing is a progressive, lay-led community of American and international ex-patriots, business people, and travelers. 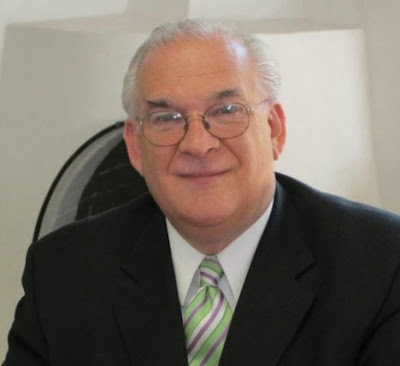 Rabbi Jack has served as visiting rabbi-in-residence for the congregation since High Holidays 2014. In this slide-show/talk, Rabbi Jack shares his experiences interacting with and serving Beijing’s Jewish community and some general observations of China. *Hi Ho – shorthand for High Holidays **Houhai – pronounced ‘hoe hi’ – a lake in central Beijing. For hundreds of years the Jews were persecuted in Spain, including formal expulsion in 1492. Now Spain has offered a path to citizenship for Jews who can prove they are descended from expelled Sephardim. Why is Spain doing this? And why would Sephardic Jews accept the offer? Based on information from Jews who are eligible to return, this lecture puts the story in perspective and attempts to answer these provocative questions. Jewish traditions regarding death, funerals, treatment of the body, burial, cremation, mourning, and annual remembrances are very different from Christian practices. This talk illuminates Jewish funeral traditions before, during, and after a funeral – highly beneficial for interfaith families. Partcipants will view clips from two comedic films from Mexico: My Mexican Shivah, and Nora’s Will; as well as American movies: This Is Where I Leave You, The Cemetery Club and Two Weeks. Traditionally we understand that God created the world in six days and rested on the seventh. For this reason, we tend to think of the Sabbath as the absence of creation. 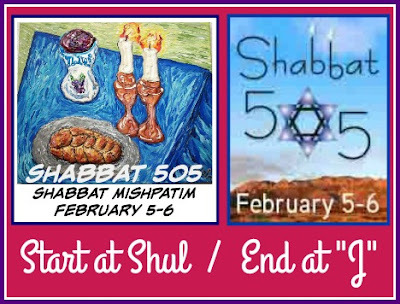 Yet, another interpretation of Genesis 2:2 suggests that God, by establishing Shabbat as a day set apart from the rest of the week, actually created rest. Join us as we explore various ways in which the Sabbath can teach us how to create rest and be mindful of the present. The Muldawers will discuss how the lyricist works with the composer to help resolve that old question: ‘Which comes first, the words or the music?’ They will provide biographic information on several Jewish songwriters from 1915-1945, including Berlin and Gershwin. They’ll also perform representative songs of this period. The class will read the Biblical narratives of two missions: Moses’ twelve spies, and Joshua’s two spies, carried out before the children of Israel entered the Promised Land. Participants will then discuss critically what was right and what was wrong in each mission in its various stages: giving the orders, the operatives, gathering intelligence and assessing it, making subsequent strategic and tactical recommendations through the normal chain of command. Biblical text will be supplied. Bring your common-sense perspective - no CIA experience required! Winner of the 2015 NM-AZ Book Award for Historic Fiction, Zibart’s book Forced Journey: The Saga of Werner Berlinger is the fictional account of a boy who leaves Nazi-held Hamburg in 1939 for New York City. He was one of the 1400 Jewish children from Nazi Europe who found refuge in the US when immigration for Jews was virtually impossible. After the book’s publication, Zibart met a number of these former refugee children, learning their unique stories, some of which she will share.